Deals Of The Day: The best smartphones found with Bumper Cashback at paytm Mall - mobilereview.online - The Ultimate resource for mobile phones reviews, specification, information. 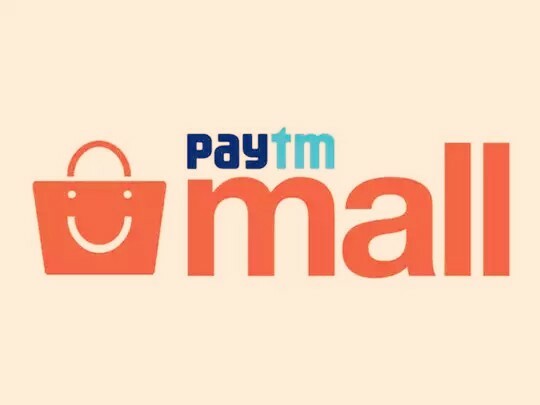 Paytm Mall is giving its customers the best deals on the last day of November. This deal is currently available on some of the best smartphones in the market. The most important thing about the deal is that you do not need a specific bank debit or credit card. Before taking advantage of this deal, it is important to know that in this exchange offer at PayTM Mall you will find the value of your old phone at the time of checkout. If you want to take Google's best smartphone pixels 3 in paytm mall deals, you will get it for Rs 59,999. In general, this phone costs Rs 71,000. To take this phone with a discount, you need to put a 'A10K' promo code. Good discounts are being given on this phone in the joy of completing four years of oneplus. The Citibank card holders are getting an instant discount of Rs 1500 on this phone, after which the price of this phone at Rs 37,999 will be Rs 36,499. In addition, you get an extra discount of Rs 3000 on this phone in the exchange offer. If you add these two discounts, you will get onePlus 6T in this cell at a price of Rs 33,499. Apple's phone comes with a price of Rs 76,900. At Petty Mallya today you can buy it at a discount of Rs 5,000 for a price of Rs 69,998. To get cashback on the phone, you need to apply the 'IPH5000' promo code. The price of Nokia 6.1 is Rs 18,999. You can get this phone in Paytm Mall for Rs 11,134. To get cashback on the phone, you need to apply the 'MOBFESTIVE15' promo code. You can buy this great phone coming with Face Unlock feature for Rs. 11,187. From Paytm Mall, you can buy it for Rs 11,187. To get cashback, you need to put a 'MOB12' promo code.